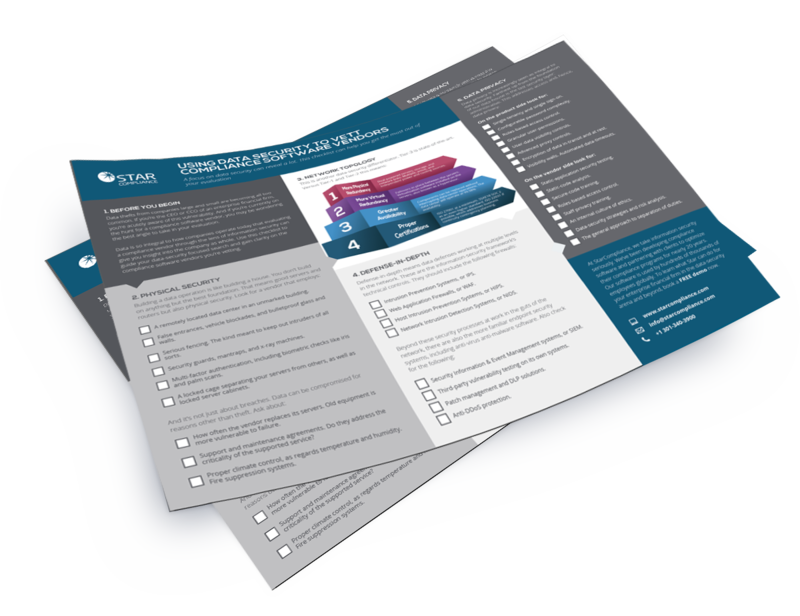 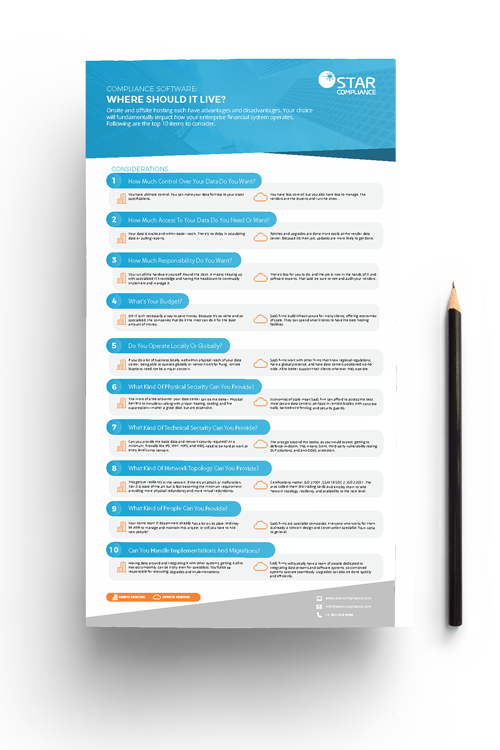 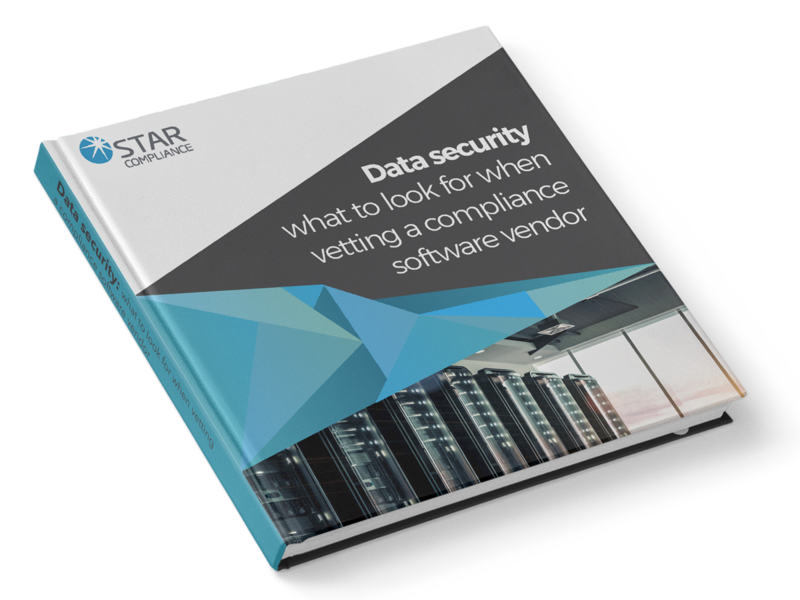 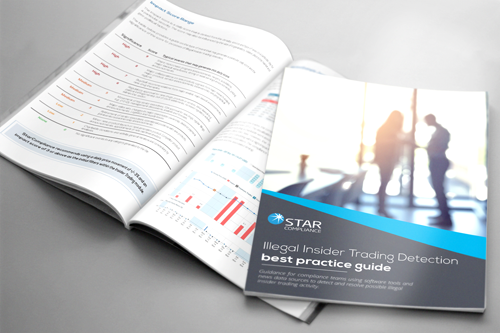 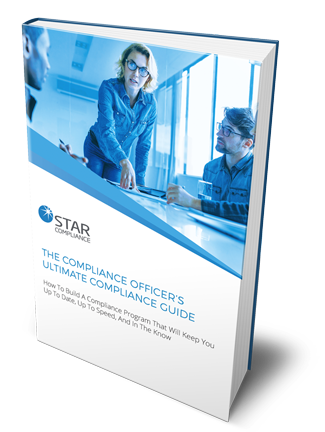 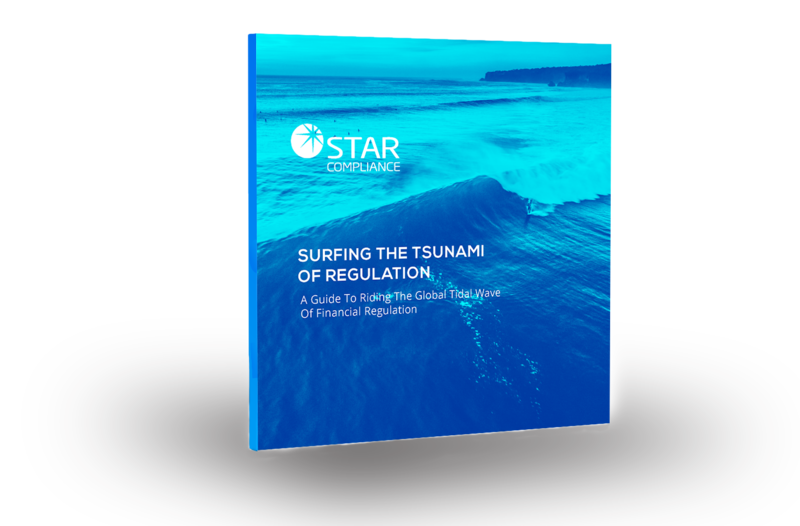 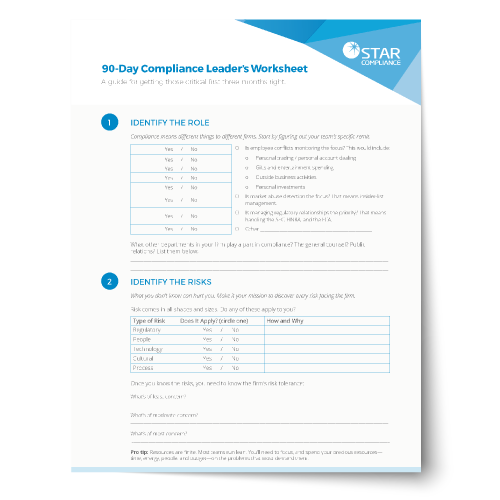 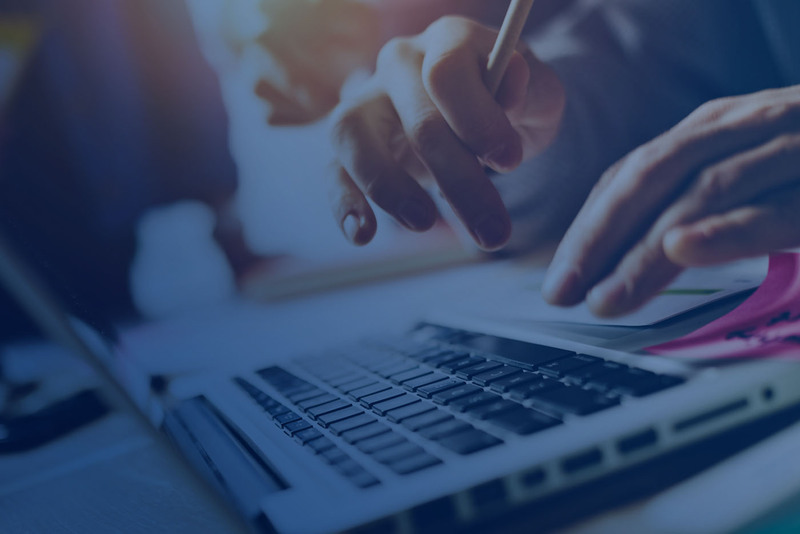 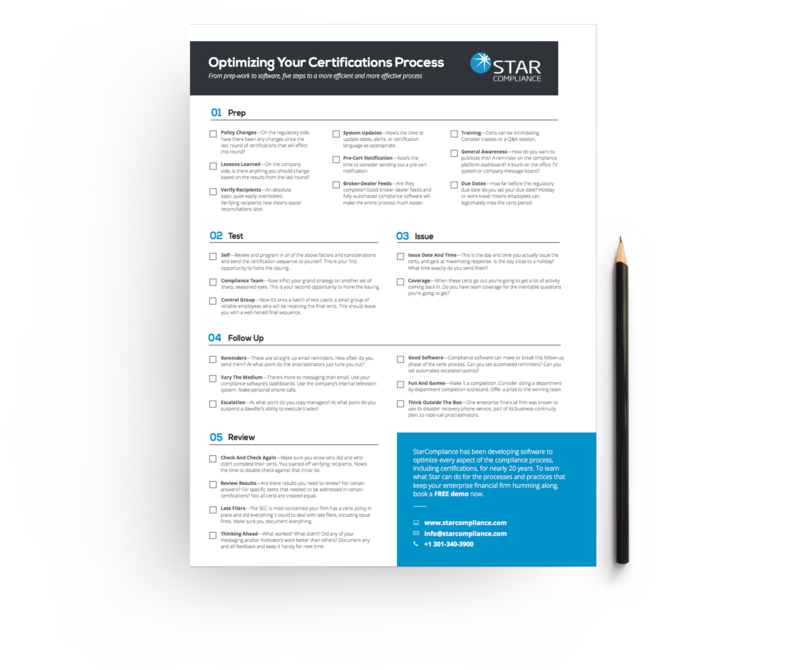 Access all the detailed information you need about StarCompliance, our technology and our solutions, including whitepapers, e-books, product guides and much more. 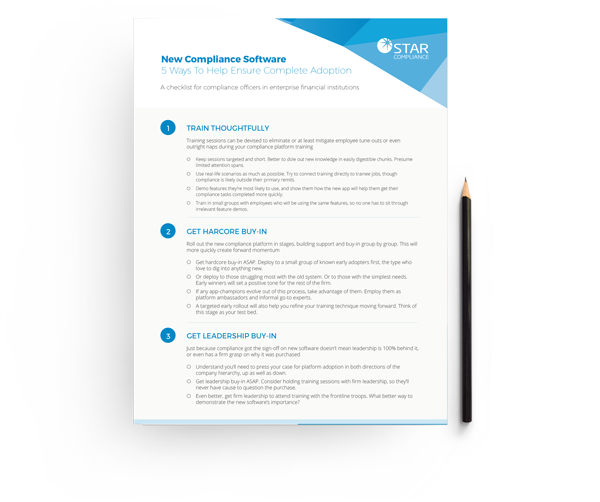 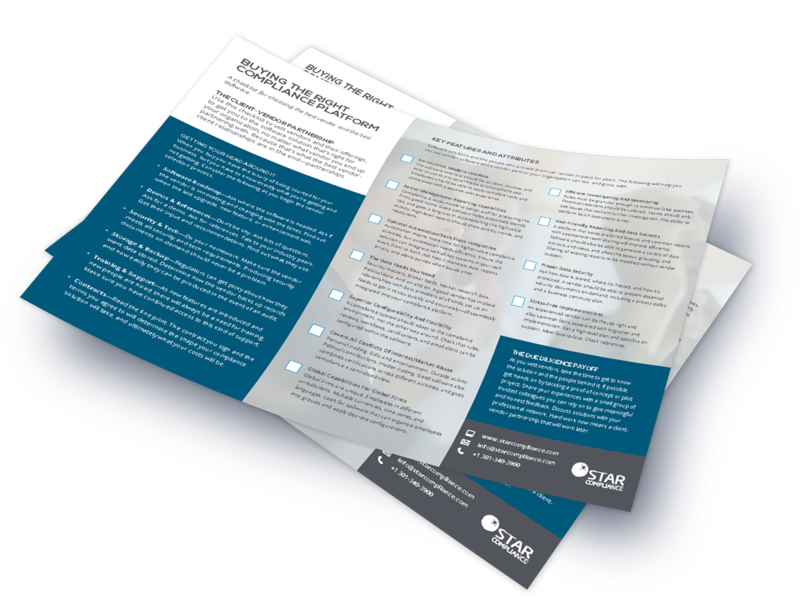 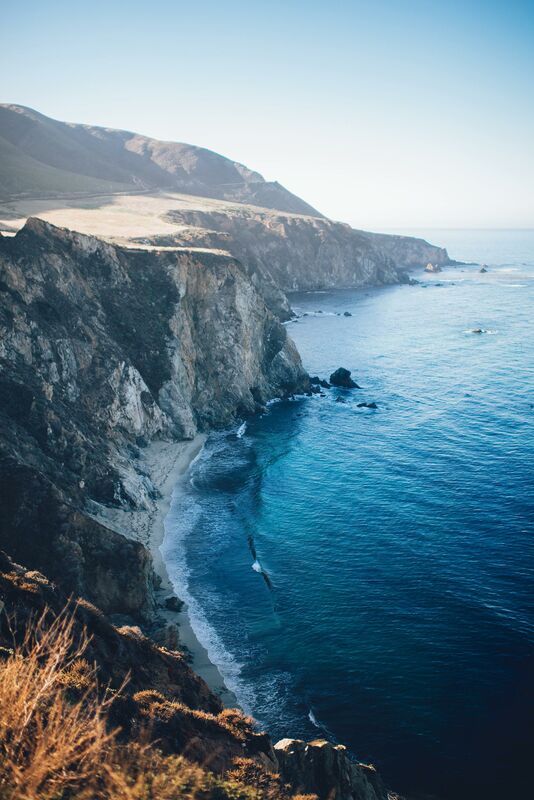 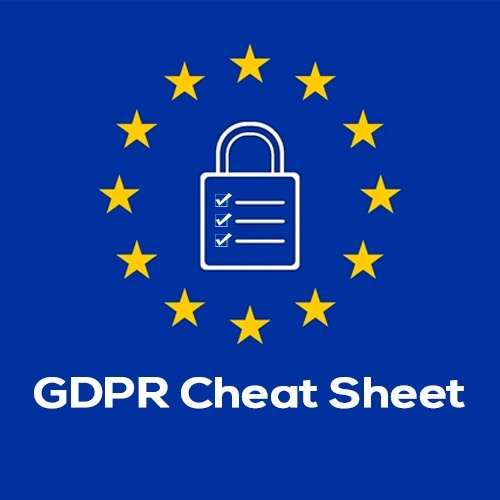 Compliance Software: Where Should It Live? 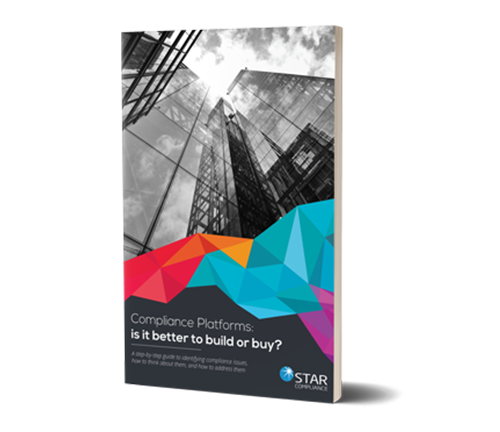 Compliance Platforms: Is it better to build or buy? 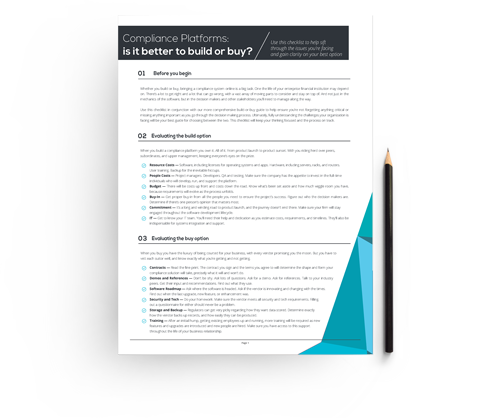 Do I Build or Buy Compliance Software?